…… And Cinderella had a step-mother who was very rude to her. While Cinderella ran across the big house, looking after unending chores, her step-mother and two ugly step sisters would spend time snickering and calling at her. …… At the ball, Cinderella had a wonderful time dancing through the night with Prince. However, she realized just in time, when the clock struck 12. Cinderella ran as fast as she could, with scores of guards following her. Luckily, she made her way into the carriage and disappeared. Does it read bizarre? After all, why is the fairy tale being recited under the topic ‘Treadmills’? Wait until you discover what the moral of the story is. Cinderella had a beautifully toned body, which was the result of the work she tended to, in the form of daily chores. The activity and catabolism let Cinderella leave the palace swiftly, when the clock struck 12. Cinderella ran, and the guards followed her. The point to note- they could not catch her, not a single one of them. Does it seem related now? If it does, that is the whole point of the content in this article. A healthy and active lifestyle lets you win the world. Why Treadmills for Body Building?? This is a great question. Especially when you feel that you have been working a lot through the day. Do you really? Let us see. The definition of ‘Work’ in simple terms involves ‘displacement’ as an important factor. This displacement, which means shift in the ACTUAL position of body, if measures Zero, “Work Done” equals ZERO! Can you now confidently talk about the work that you have been doing through the day? This is where treadmill comes into the picture. It offers catabolism to the bones. The displacement happens in the body, while you continue to be at the same position. The body receives all of its active input and stays fit. 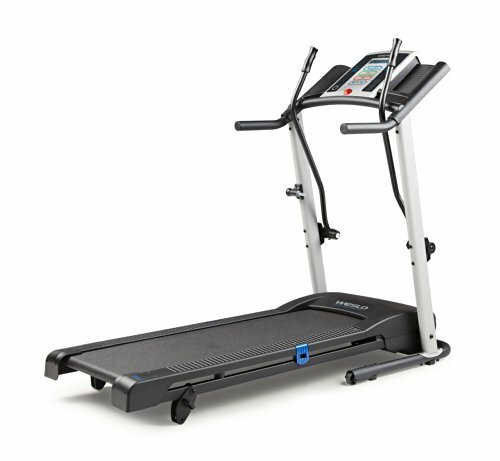 The developments in treadmill manufacturing industry are incredible. You may continue for hours without feeling stressed out. As the body does its WORK, there are various ways you may relax your mind. Will Treadmills Eat Up My Muscles?? Rest assured, it will not. More than 60 percent of the body builders believe that treadmills help them in toning their muscles more than anything else. It is true that the energy needed for your work-out comes from your body. But it is not your muscles which provide this energy. It comes from the excessive fat stored in various parts. Depending upon which mode of work-out you prefer to have, this fat is exhausted. This leads to a healthy lifestyle, in which treadmill assigns regularity. With the redistribution and exhaustion of excessive fat, the body tends to gain the shape. This helps in toning of the muscles miraculously. 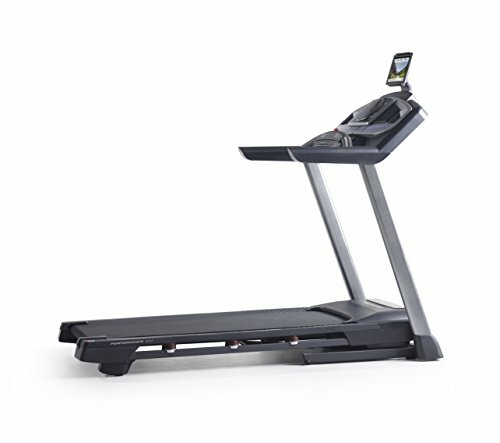 There are treadmills made for less intense cardio work, which accelerate the process of muscle building. The experts recommend that it is best to jog, not run, on the treadmill, which supports your attempts on body building in an easy manner. With a professional’s help, it is extremely easy to accumulate the muscle mass, while you continue to stay ‘fit’. The right exercise choice makes all the difference.